Lisa Makarova is a startup enthusiast. She cofounded Jet8 – a private aviation company – that went through SBC Smart Transportation in Berlin and worked in Banking & Consulting before that. 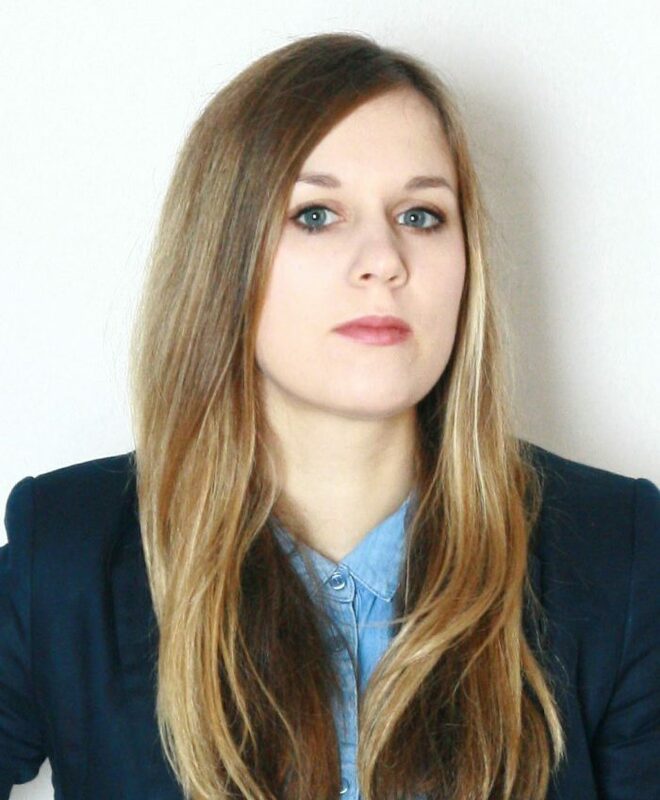 Lisa has an MSc in Management from ESMT Berlin and is currently working on her PhD in Innovation & Entrepreneurship at Imperial College London where she is leading the (university) startup mentorship program.